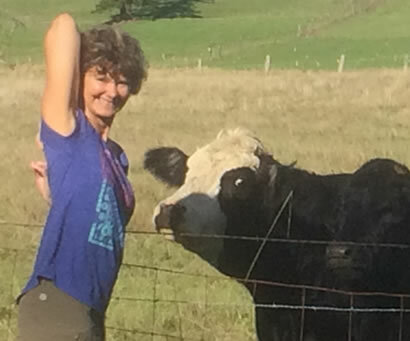 Lynne consults with an expert on her Cow Face Pose. Some of this blog is excerpted from one I wrote 10 years ago, June of 2008. Revisiting it now has reinforced the significance of this sutra in my life.